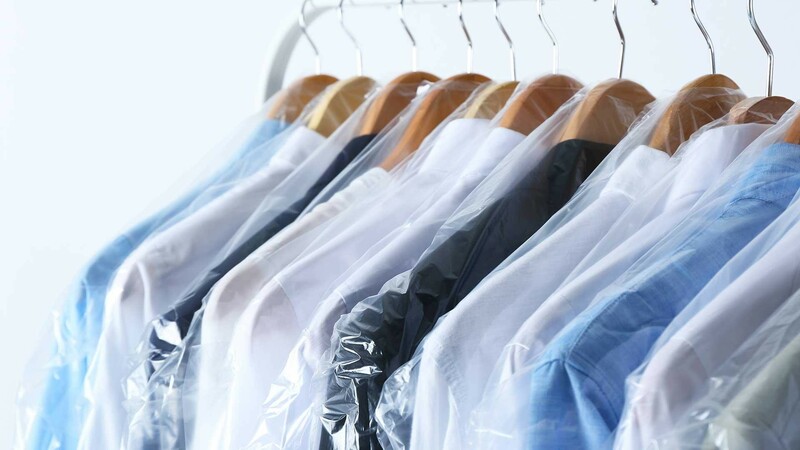 This privately owned dry cleaning business has experience a long term success with establishing in the same store for 25 years. 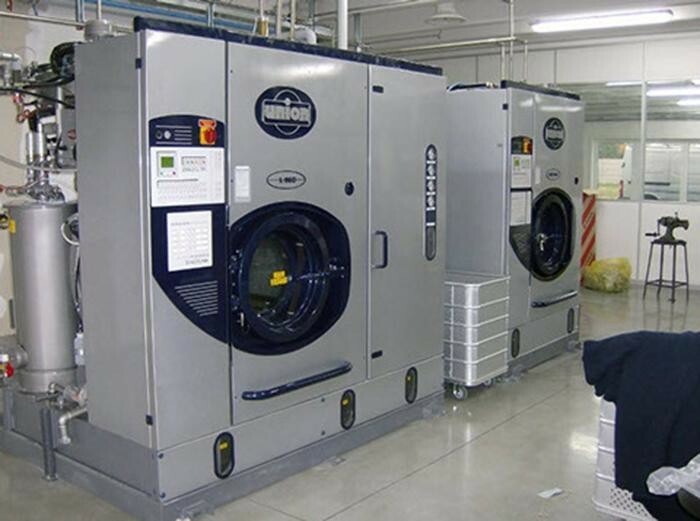 The current owner has owned this business for 18 years and enjoy a good income. Only at retirement is he looking at selling the business. It is an easy to run business which needs only minimal of 3 people for it. The owner has two FT stuff who have been with him for over 7 years that knows the ins and outs of the business.